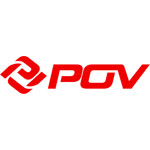 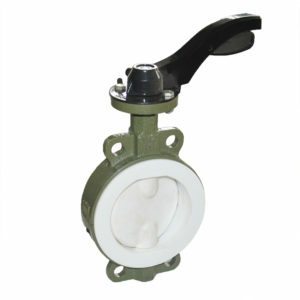 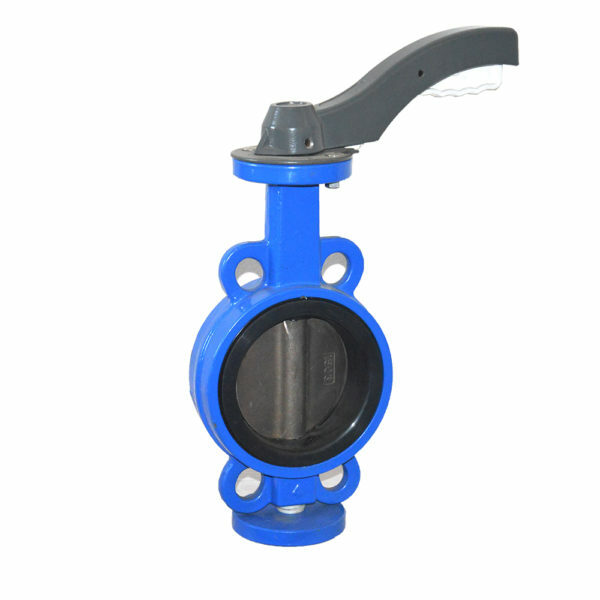 wafer butterfly valve-24hours Online service. 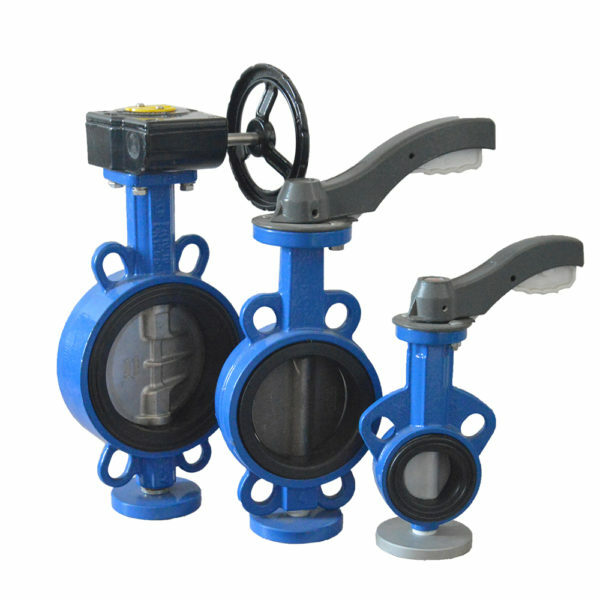 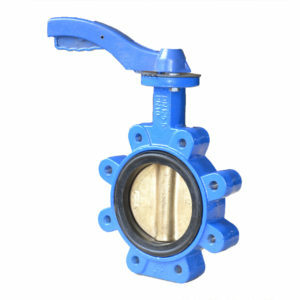 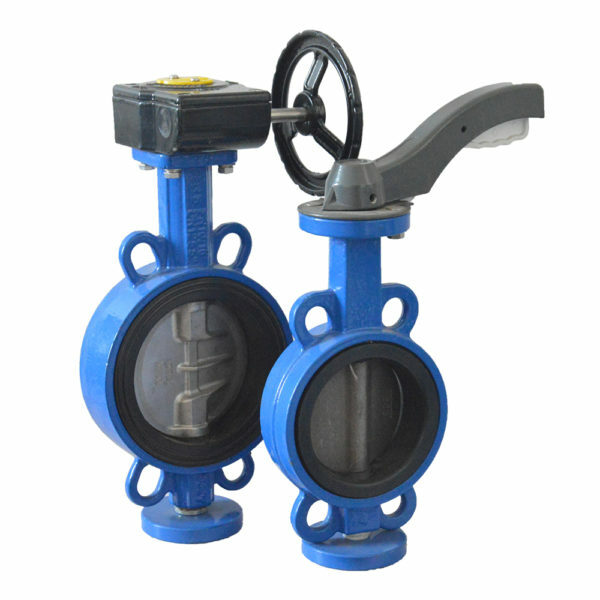 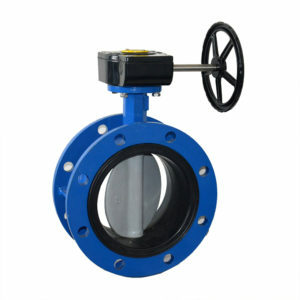 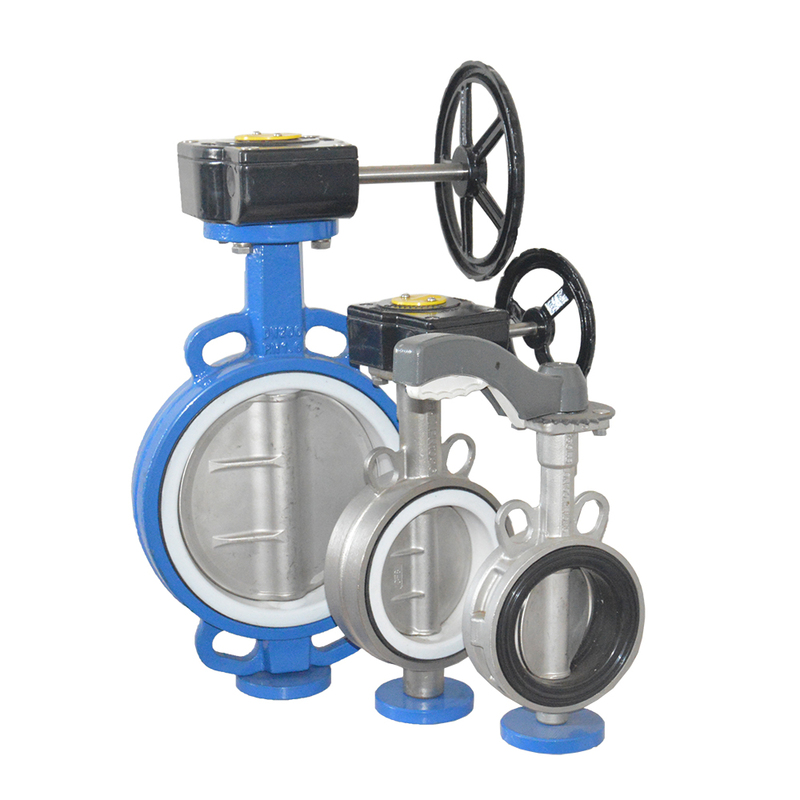 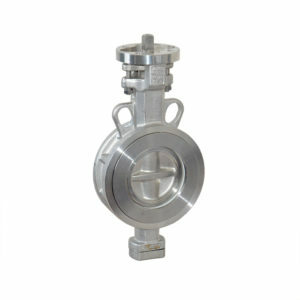 Wafer concentric butterfly valve features a cartridge type seat, streamlined disc and strong stem-to-disc connection for easy use in many industrial applications such as food and beverage, pulp and paper, chemical, mining, water treatment, power plants, etc. 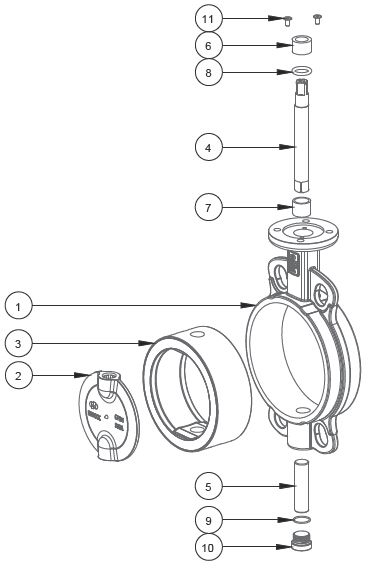 7 Bearing RPTFE with Graphite on I.D.